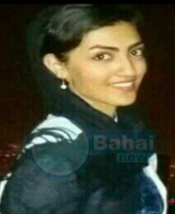 According to BahaiNews, Farinaz Mokhtari, a Baha’i resident of Birjand, has been expelled from Birjand Women’s Technical & Vocational College because of her belief in the Baha’i Faith. 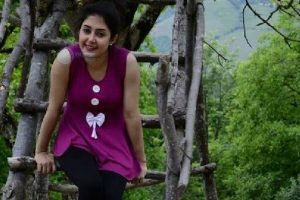 According to BahaiNews, Farinaz Mokhtari on Dec. 25 of this year, despite passing the University Entrance Exam and attending classes, was prevented from continuing her studies in this college after being contacted by the University administration. According to informed sources, Farinaz Mokhtari was reached on Dec. 25th, and was told she needed to go to the University administration on Dec. 26th to receive documents, because of a letter sent from the Education Evaluation Organization. This year, at least 129 Baha’is have been banned from higher education or attending university after taking part in last year’s University Entrance Exam, because of their belief in the Baha’i Faith. At the same time, several Baha’is who could attend universities were expelled after recognition of their religious identity. According to some sources, at least a hundred thousand Baha’is have been banned from higher education since the Islamic revolution so far. 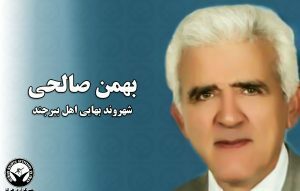 In recent months, more than two thousand Baha’is have called Hasan Rouhani to improve the educational circumstances for Baha’is in Iran, in a letter released by BahaiNews. The banning of Baha’is from education at Iranian universities takes place in in the context of the February 25, 1991 Directive cited by the Supreme Council of the Cultural Revolution, which in addition to the exclusion of the Baha’is from employment in the government places, recommends they be deprived of higher education as well. The third clause of this bill states that not only should Baha’is be prevented from enrollment in universities, but if the Baha’i identity of an individual is established after registration and “while studying”, they should be expelled. 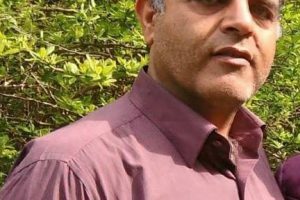 Exclusion of Baha’is in Iran from work and education has been systematically implemented since the Islamic Revolution and the declaration of the Cultural Revolution.